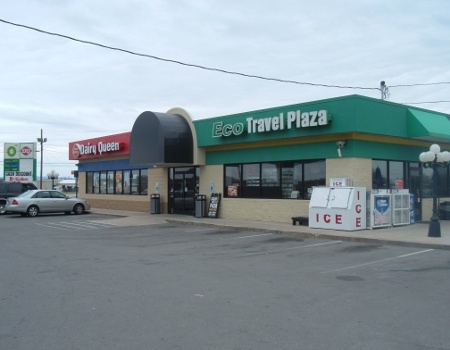 Eco Travel Plaza | Best products, best service, best value = best experience. We strive to be Ecologically friendly, one step at a time. 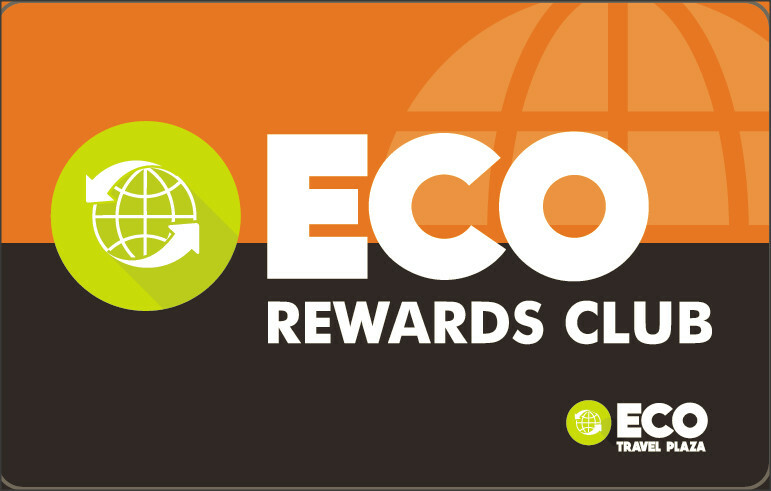 Save up to $.05 per gallon with our ECO CLUB Card. Pay with cash, credit or debit. No purchases necessary. Just show your card and SAVE! The story of Noble Romans Pizza is the story of dedication to quality you can taste !! Why settle for an average pizza when you can have a Noble Roman's pizza? Crossville I-40 Market: our full service convenience store offering fast, courteous service and daily specials.